There is nothing surprising to learn that the world is full of various festivals, but it might be interesting to hear, that there are at least ten super cool festivals around the globe which you just have to visit one day! These festivals might not be the most traditional and conventional ones, but it surely will be an incredible experience to attend them and learn about the local cultures in a very unique way. 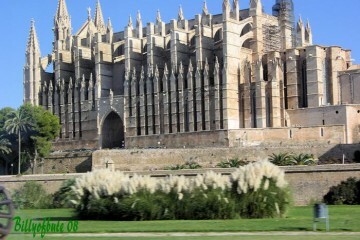 The article is brought to you by Travel Ticker team, which invites you to travel the world cheaper, quicker and easier! The weeklong celebration of both beauty of art and human body takes place in central European country Austria. 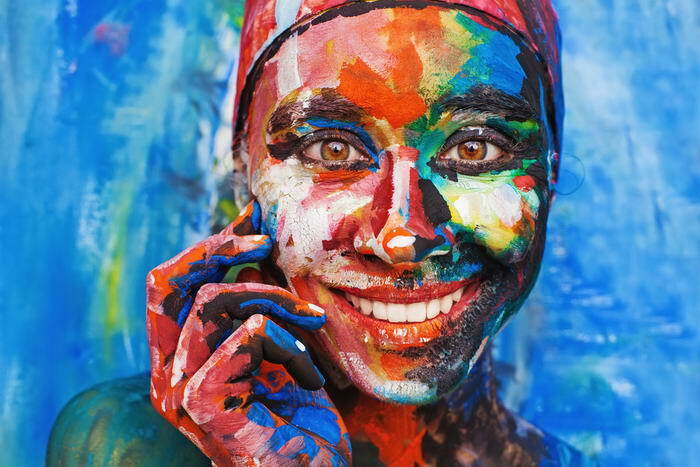 In this country’s small town called Poertschach, curious people and the best body paint artists from all over the world gather and create one of the most amazing cultural festivals in the world. As a matter of fact, this festival is also the only one in the entire world as well, so there is no better place to admire art and human body than in Poertschach. All those who can’t imagine their day without a piece of fabulous cheese should take notice. Yes, there is a real Cheese Festival, and it occurs in a Spanish town called Trujillo annually. Here, the best cheese makers from all around the word come to compete whose cheese is the best this year. Festival also has tons of workshops, tasting sessions and other activities for all cheese fanatics. So, if you are one of them – you know where to go next! 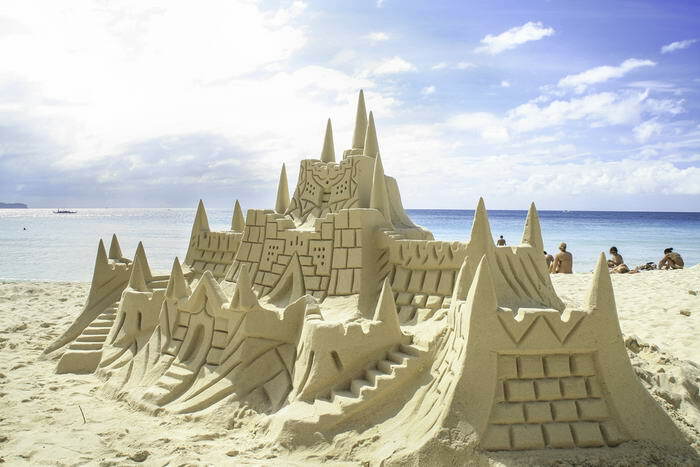 Although festivals, where artists gather and try to make amazing sculptures from sand, is nothing very unique and there are a few different towns which host such festivals worldwide, Sandfest in Port Aransas, Texas is worth mentioning alone. Hosted every year in the last week of April, this festival attracts more than 100 thousand visitors alone, who all can also try to build something unique from sand. So, here all adults and children of all age will find something nice do to and just enjoy having a completely family-friendly weekend on a beach. Many people think of this festival and a little bit bizarre and weird, but this incredible event hosted in the northern islands of Scotland is definitely worth your attention. The festival mainly consists of torching of a massive replica of a Viking longship, followed by 36 hours of other attractions all tourists lacking something different will love. Sure you have heard a lot about the notorious running from bulls in streets of Pamplona, so I don’t have to explain to you why this festival is so cool and is on this list. But what is interesting to learn about it, is that festival actually is dedicated to Saint Fermin, a patron saint of Navarra, and is, in fact, a religious festival. 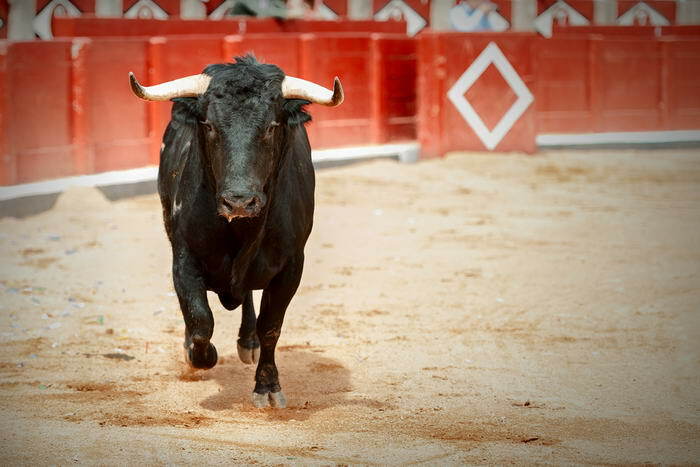 How religion and running from bulls have something in common is hard to understand, but to attend this festival (both as visitor or participant) is a must-do! In the desert city of Jaisalmer, every February you can stop by at one of the coolest festivals in the world – the Desert Festival. Although it originated as a tourists attraction, nowadays this festival is one of the biggest and the best celebrations showing real spirit of India and everything else around it. Tree day long festival features a lot of exotic and fun activities, like camel racing, the most beautiful moustache competition and so on. The United States is a country full of contrasts, but this festival which takes place Nederland, Colorado is really unique. Why? As the name suggests, the whole festival is built around the frozen corpse which lives in the city for around 20 years. How this happened, is a huge mystery, but locals seem not to care about this that much and just love to celebrate it with a huge traditional parade. Let’s not forget other, not so conventional ways to celebrate like coffin racing, frozen salmon tossing, ice turkey bowling and a brain freeze and frozen t-shirt contest. Festival takes place in March, so you have some time to plan your trip here! When we talk about cool, we can’t forget Oktoberfest! This is one of the oldest, most known and hence visited festivals in the world. 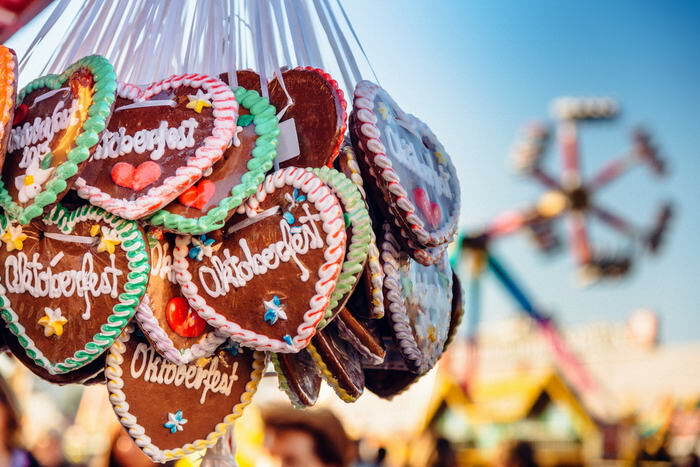 Hosted every September in Munich, the capital city of Bavaria’s land, Oktoberfest is a celebration of food and drinks. Do we need more intros to this? The capital city of New Orleans – Louisiana – also has a festival they can be proud of. 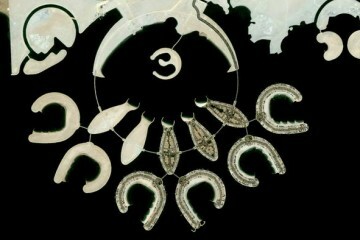 It is their Mardi Gras festival, which takes place every in February and attracts millions of tourists each year. With costumes, music events, parades, and of course, bead throwing, Mardi Gras celebrated in here has become a synonym for the city and the state itself. So if you ever get a chance to be here around that time, then the festival takes place, definitely do that! 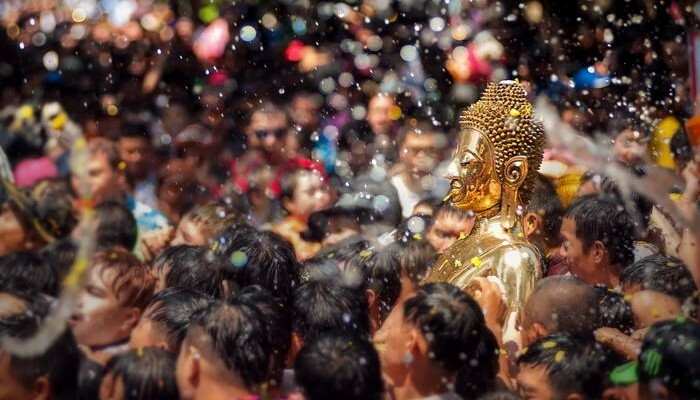 The last festival we would like to talk about is hosted in the entire country of Thailand. 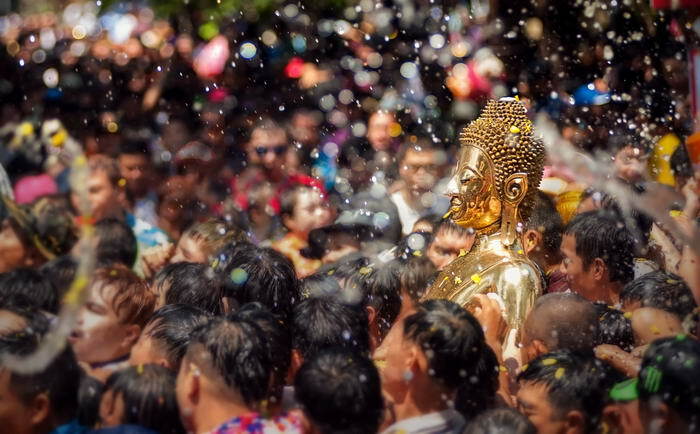 In fact, Songkran festival is just a small part of the huge Thai New Year’s celebration country is having, but it surely is still worth your attention. It last for about three days, and is always all about water, since the event also marks the end of the dry season, explaining the giant water fight that is, actually, the main event of the whole festival. Therefore, be ready to get wet in here, since nobody leaves this festival dry!